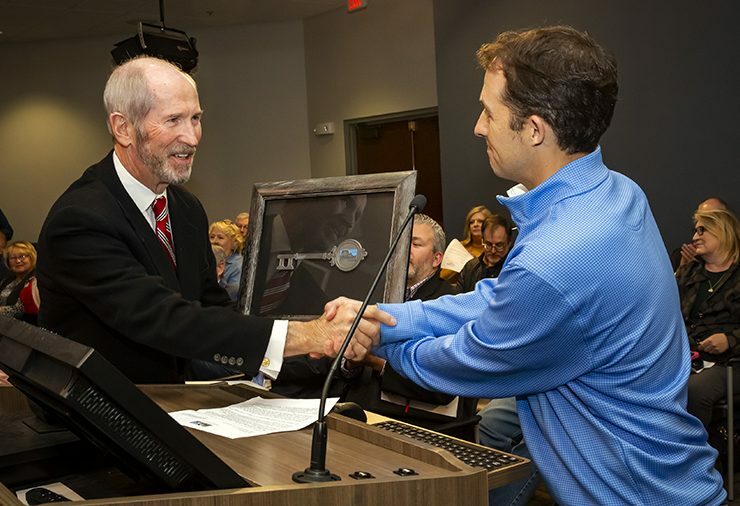 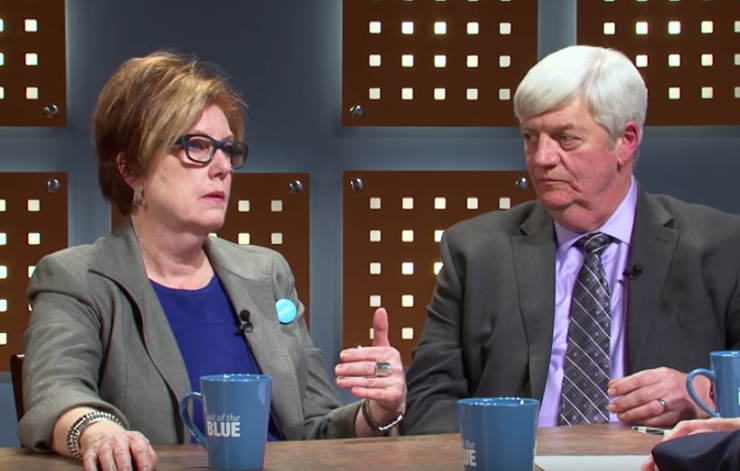 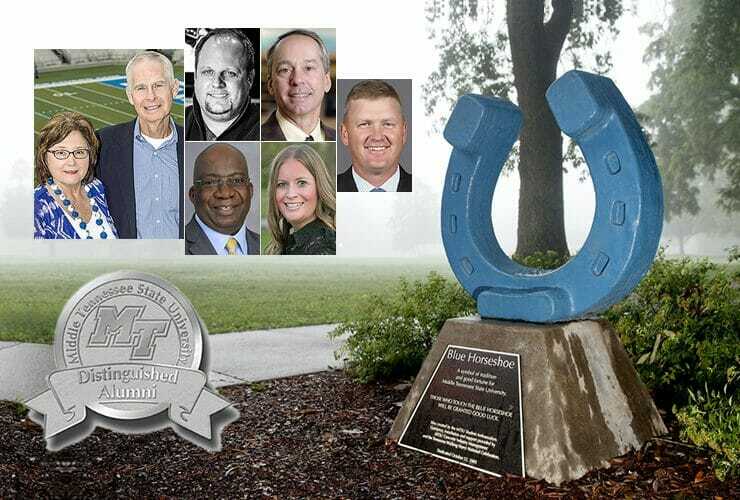 MTSU alumnus and outgoing Planning Commission Chairman Bob Lamb received a key to the city of Murfreesboro March 6 from Mayor Shane McFarland in recognition of.. 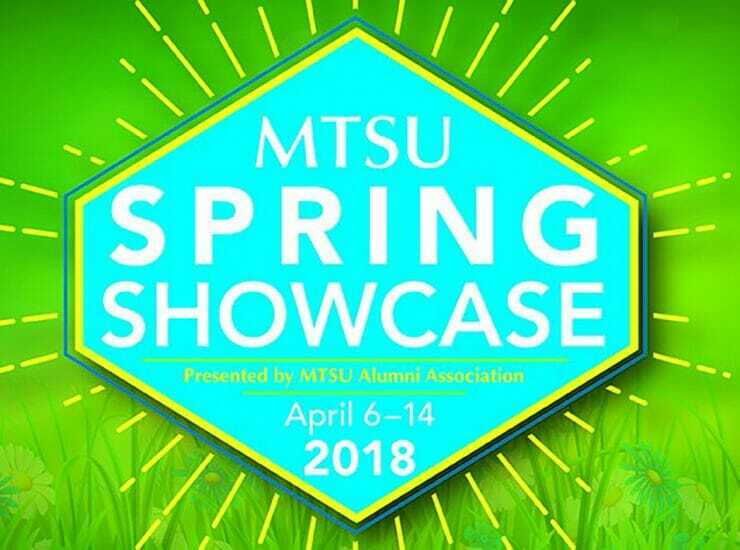 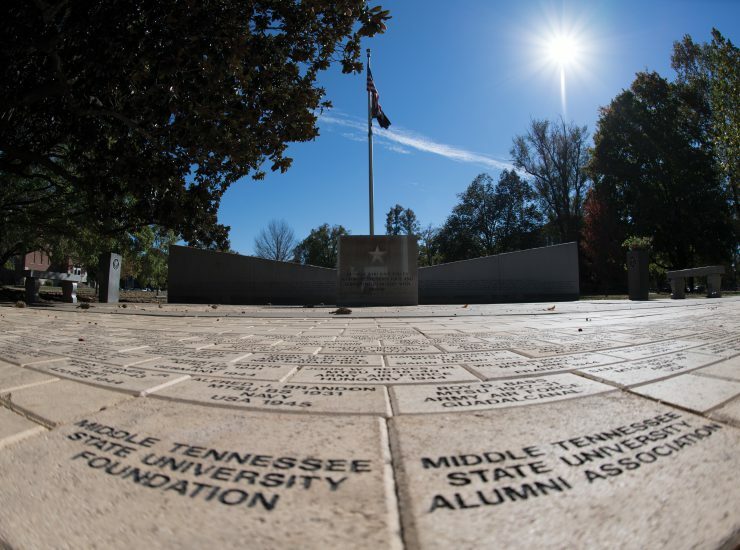 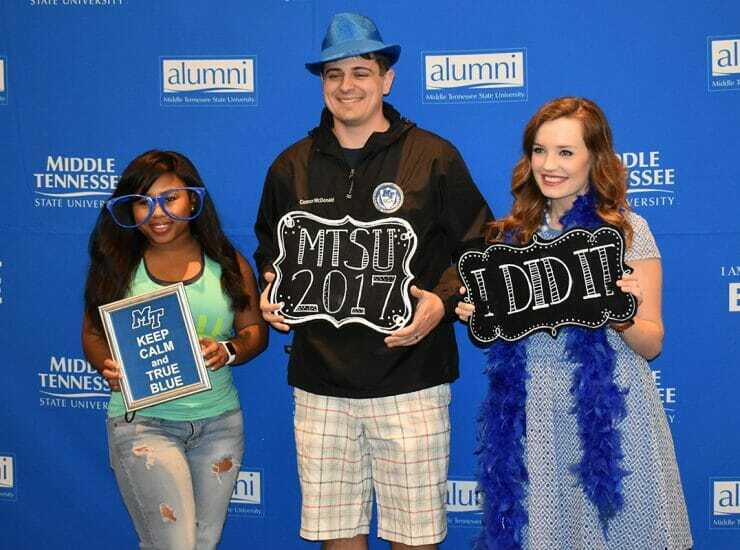 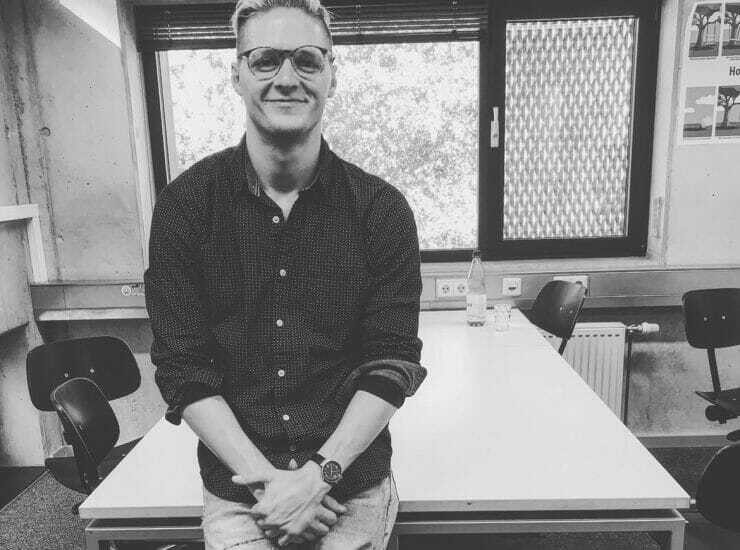 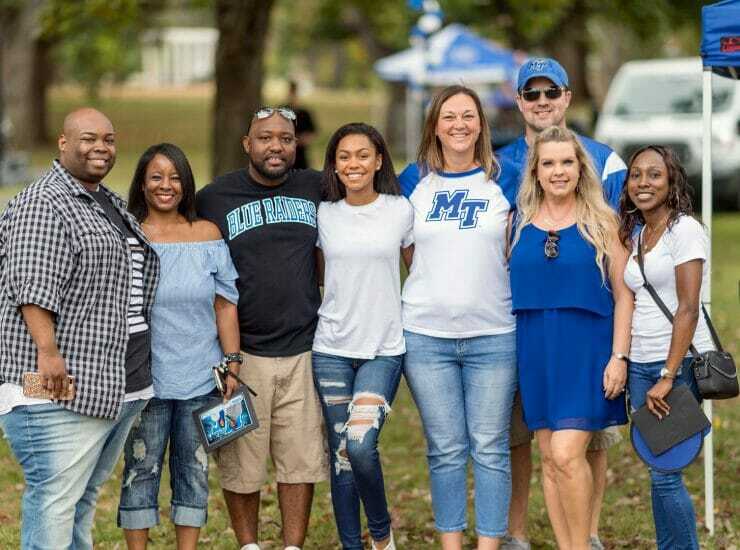 When most of us think about living and/or working abroad, it is usually in the form of a daydream and we have no intention of..
MTSU seniors who will be graduating in May and August are welcome to attend Senior Day from 11 a.m. to 2:30 p.m. Tuesday, April 10,.. 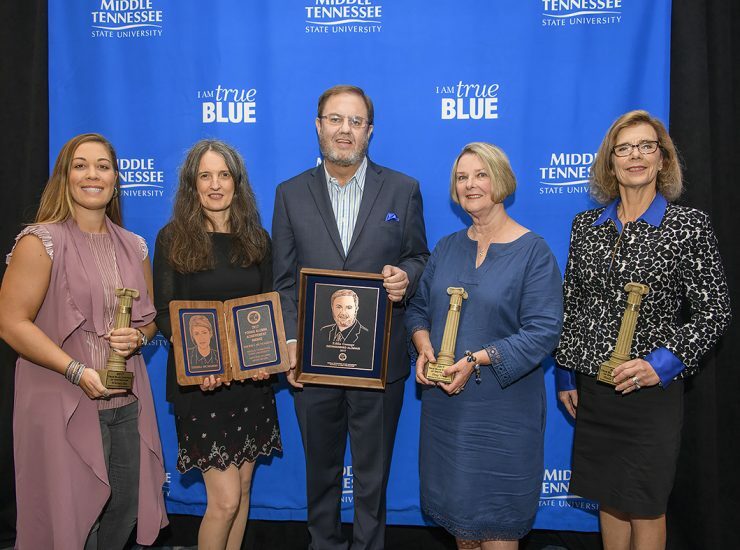 Select university classes, the MTSU Arts production of “Joseph and the Amazing Technicolor Dreamcoat,” Blue Raider athletic contests, music, a private workshop for do-it-yourself projects..
Middle Tennessee State University is again recognizing outstanding alumni who represent excellence and distinction through their professional careers, loyal support and service to the broader..